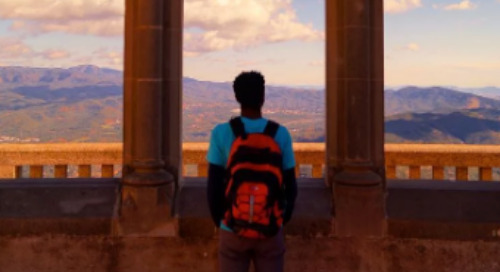 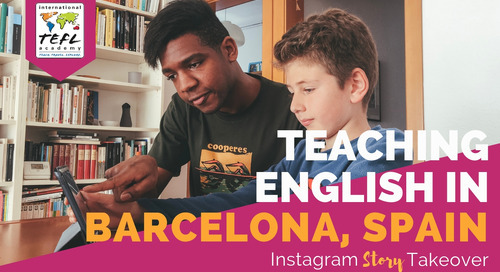 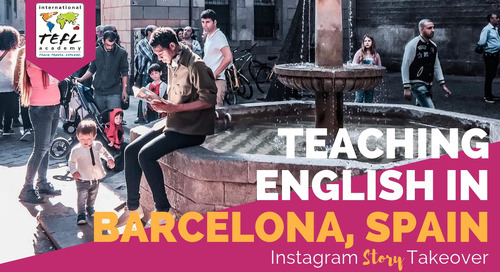 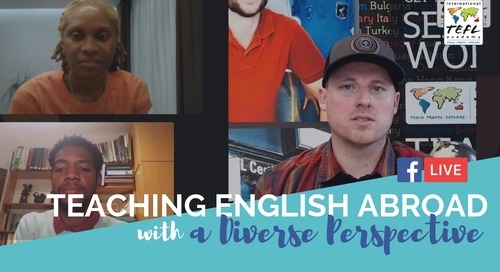 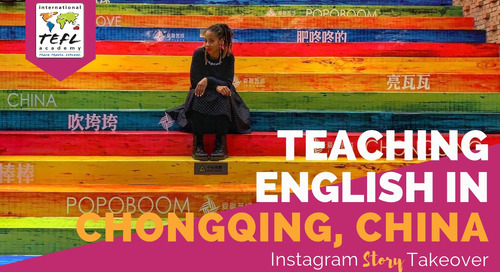 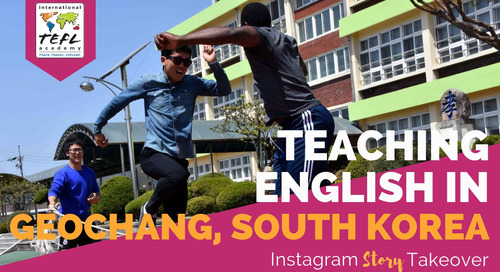 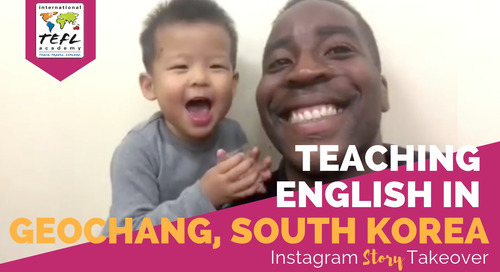 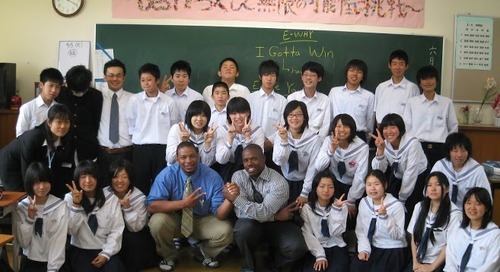 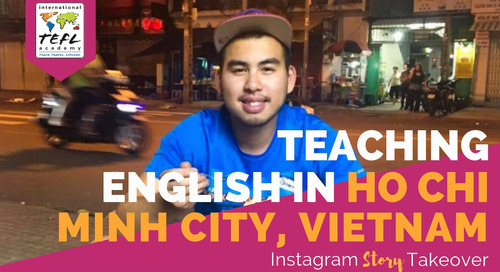 Barcelona English teacher Allen Tunstall provides 7 inspiring reasons why he loves teaching English abroad & how it has empowered him to explore the world. 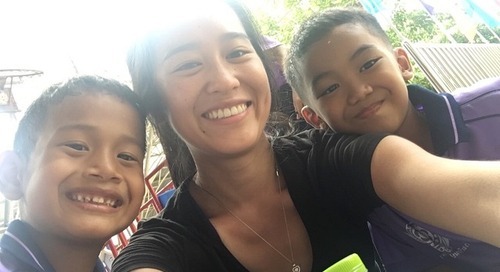 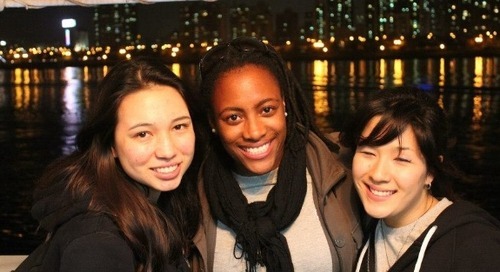 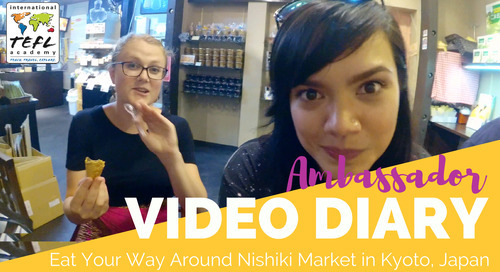 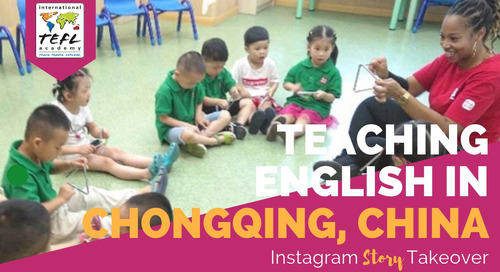 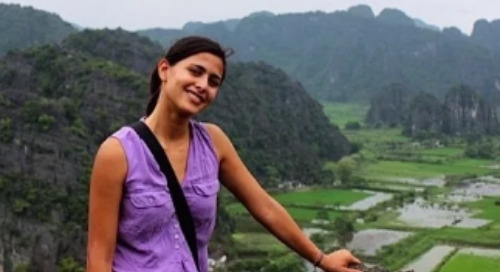 International TEFL Academy alumn Gabriela Melgar talks about her experience teaching English in Hanoi, Vietnam. 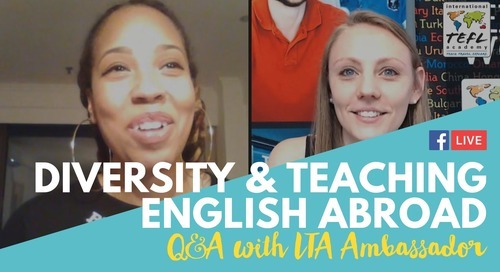 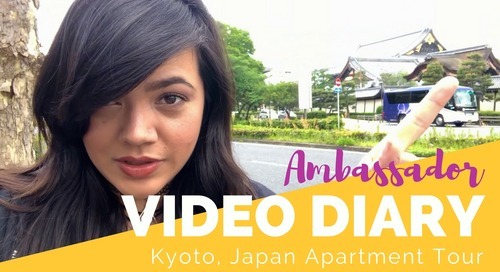 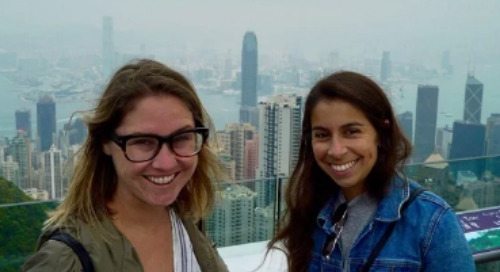 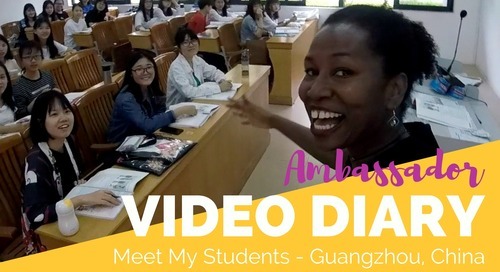 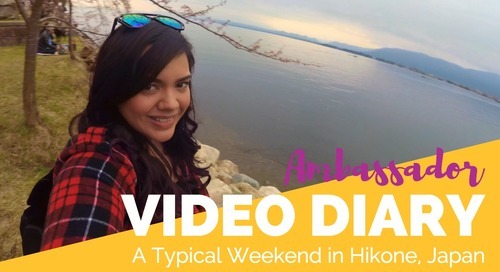 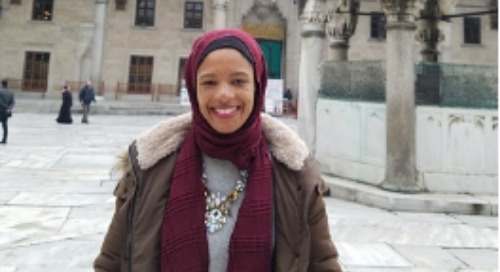 International TEFL Academy alumn Amanda Torres discusses how teaching English online enabled her to travel the world and how it has prepared her for her future.